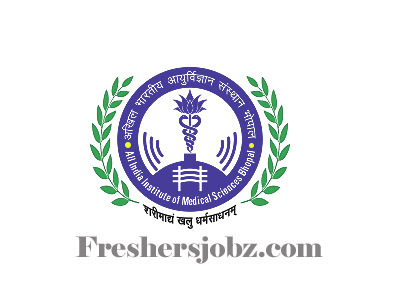 AIIMS Bhopal Notification 2018.All India Institute of Medical Science Bhopal has released a notification for the recruitment of Junior resident (non-academic) vacancies.Check the eligiblity and notification prior to apply for the positions. MBBS holders from a recognized university can apply for the posts. Maximum upper age limit for Gen/ UR candidates is 30 years. On 08th October 2018 along with all essential documents applicants may appear for walk-in interview of AIIMS Bhopal.